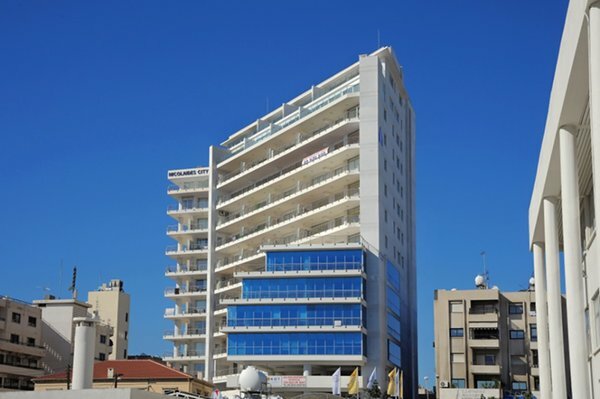 The new building of Nicolaides Group is located within walking distance from the centre of Larnaca in a calm area with sea view. 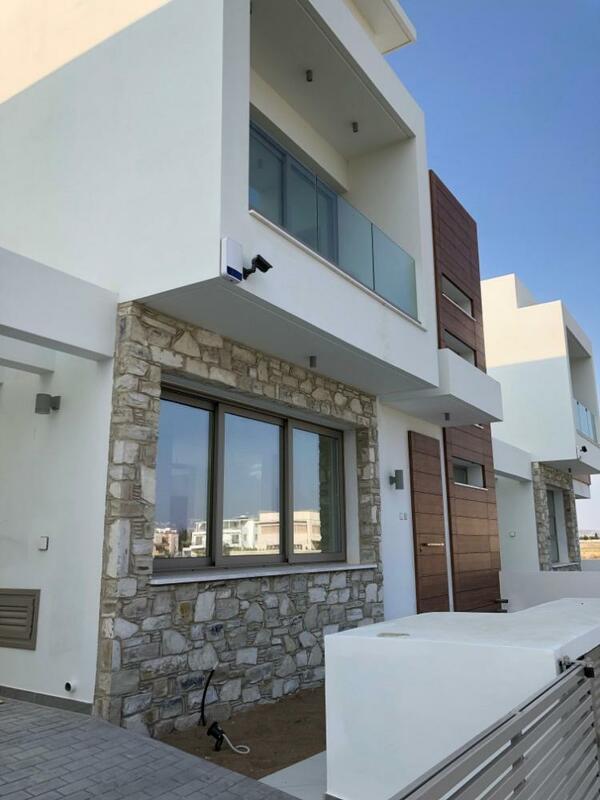 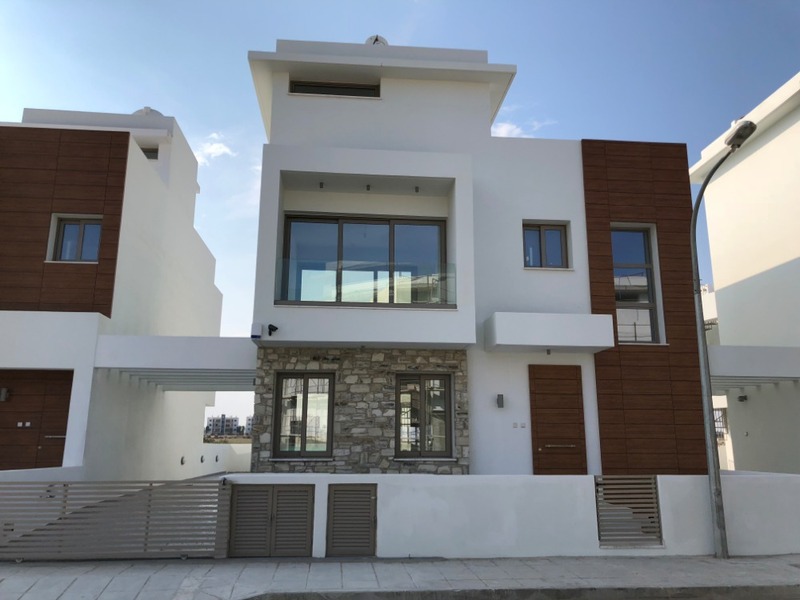 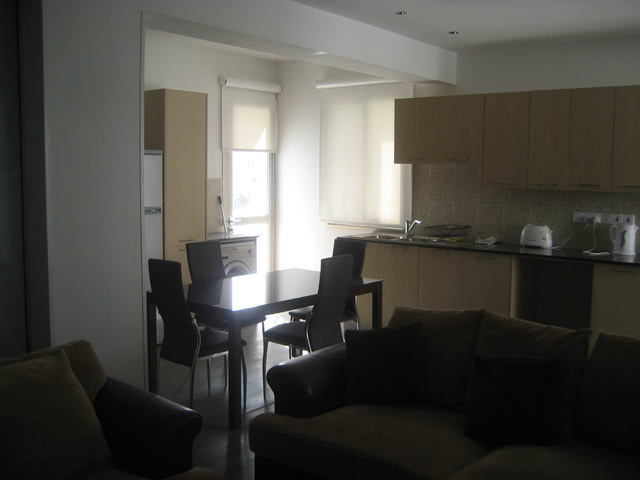 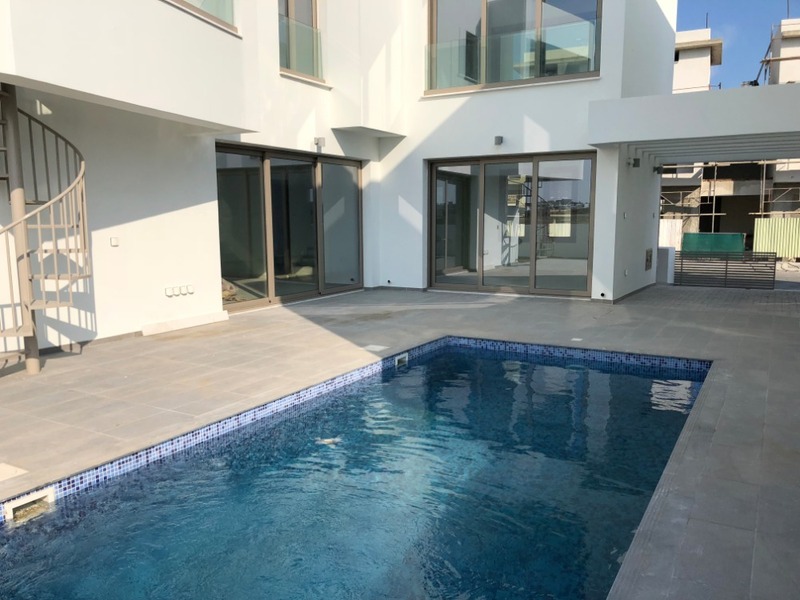 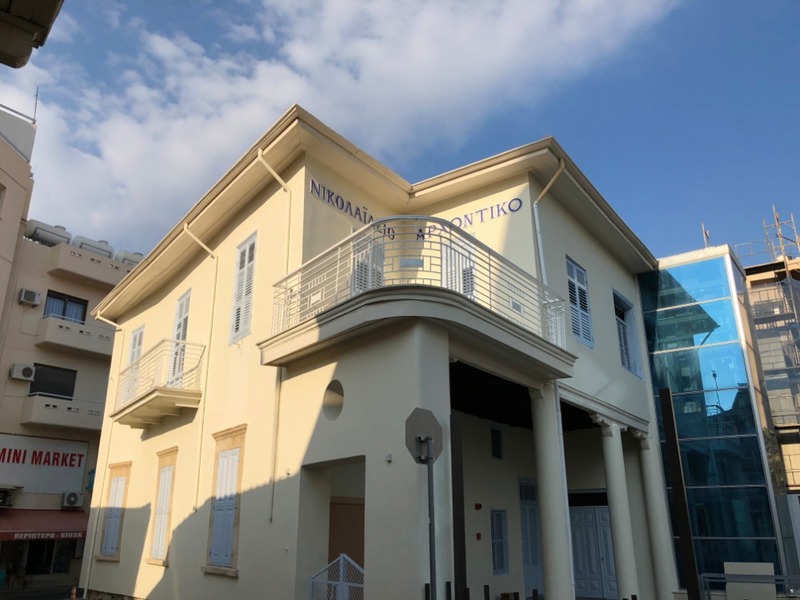 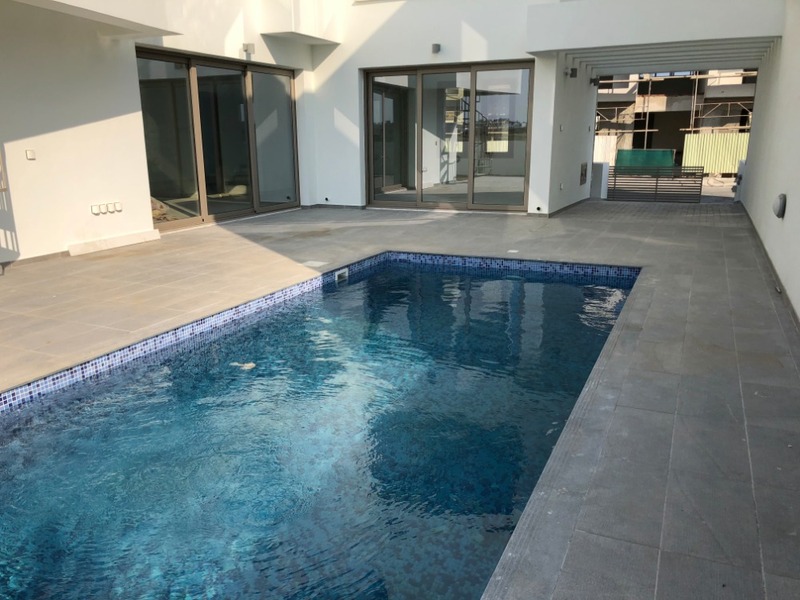 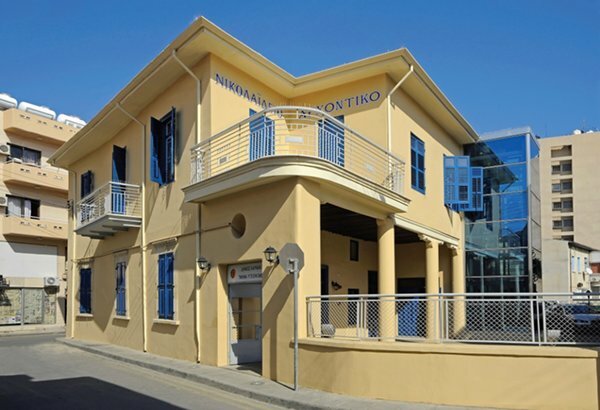 The renovated two storey Listed House includes the Civil Marriage Office of Larnaka Municipality on the ground floor and the the upper floor its available for lease. 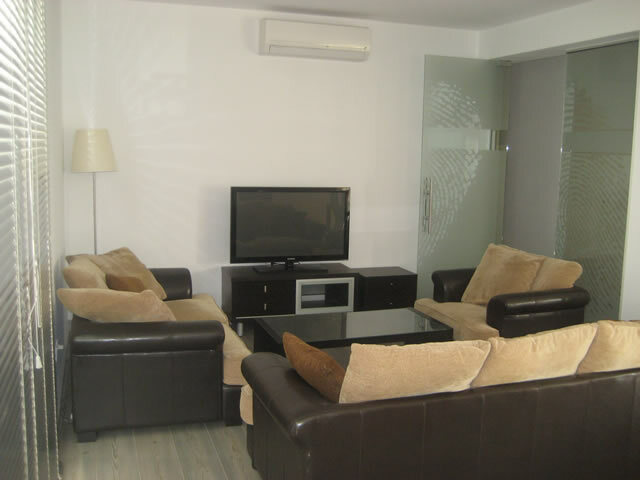 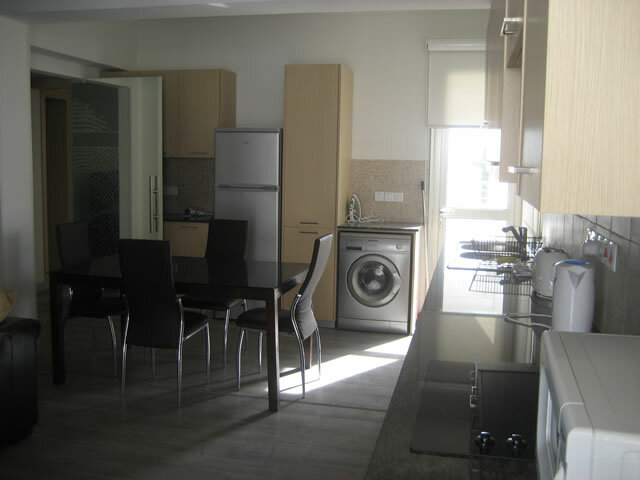 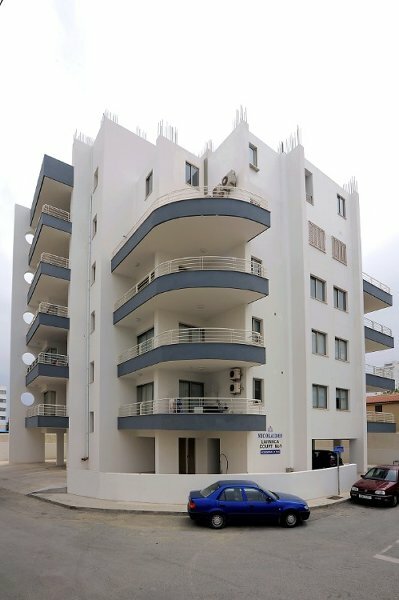 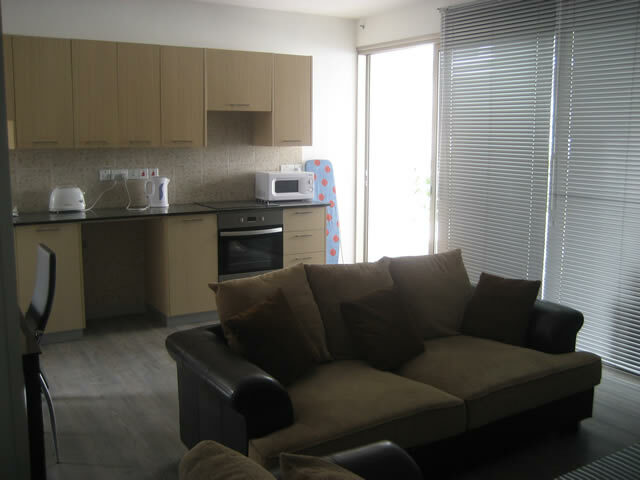 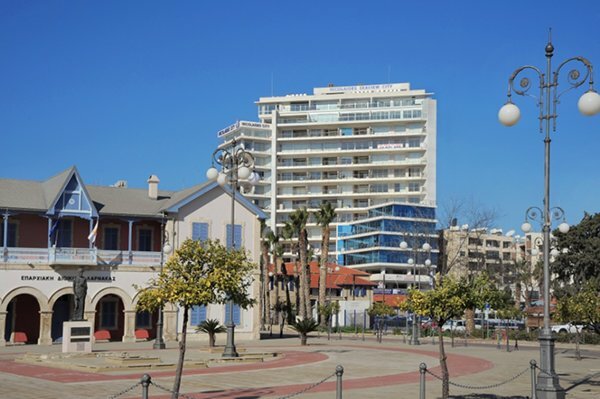 Larnaca Court No.1 is a five storey building with 14 residential apartments, situated in the heart of Larnaca city centre. 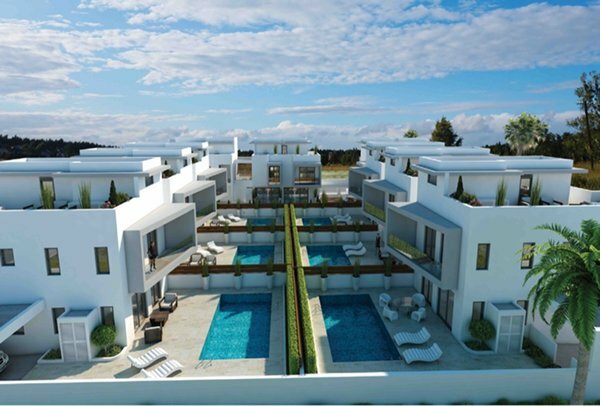 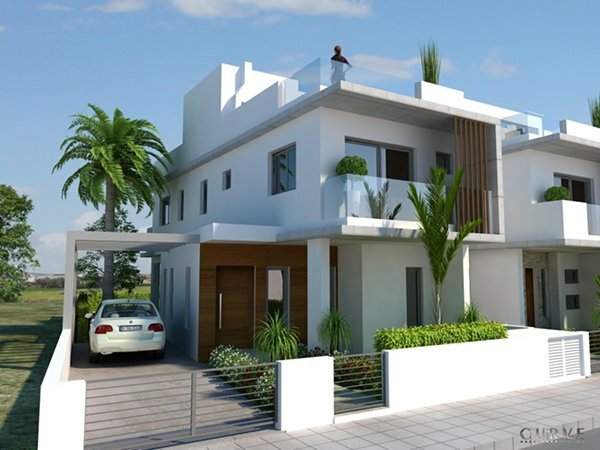 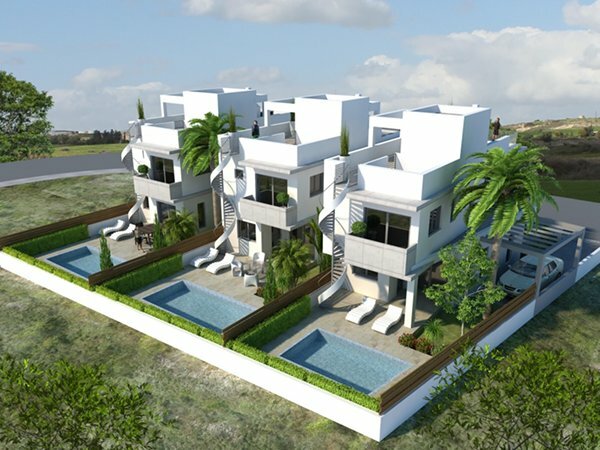 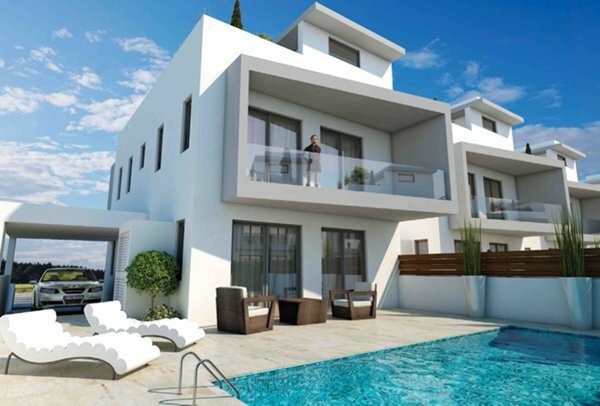 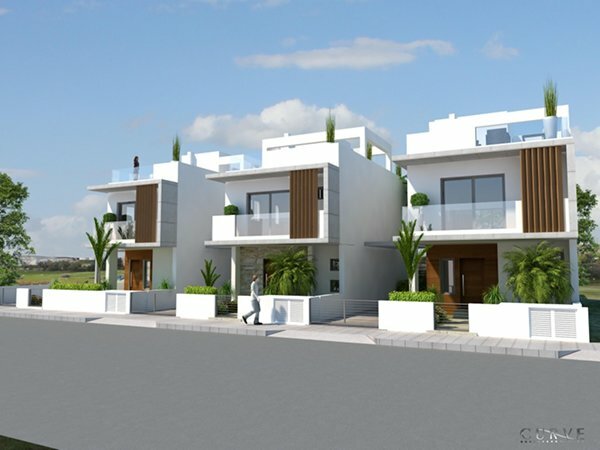 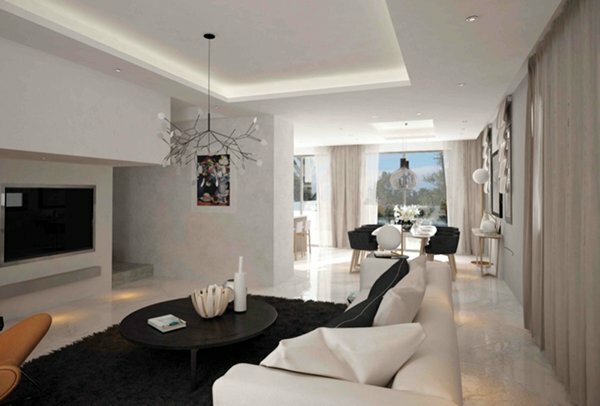 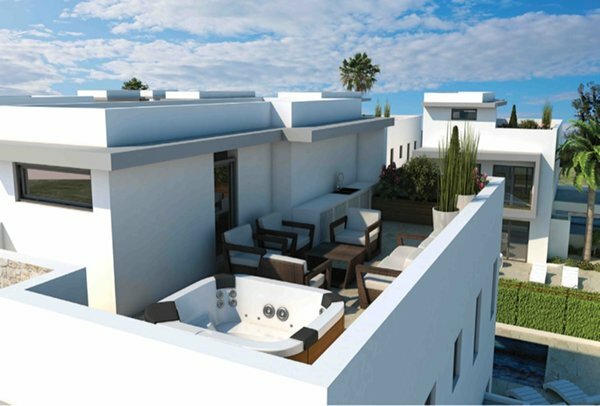 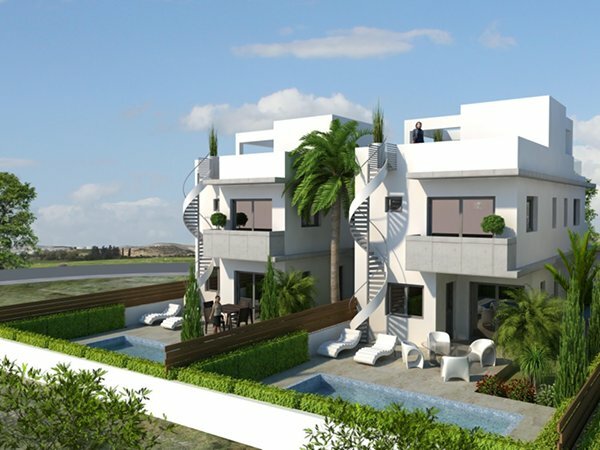 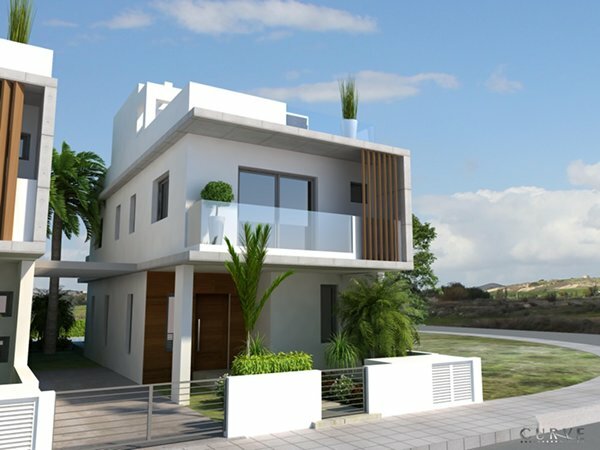 This modern designed development of detached houses and luxury villas is located in a very up-market area along Dhekelia Road- Larnaca Bay.